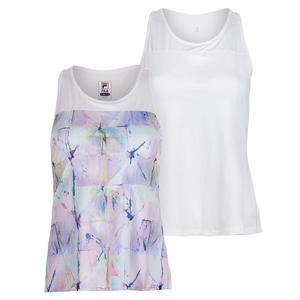 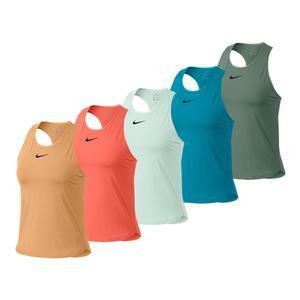 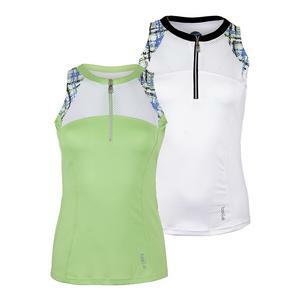 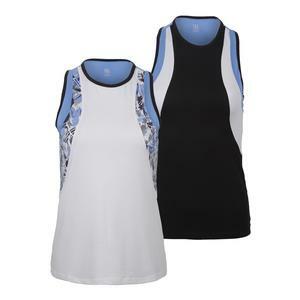 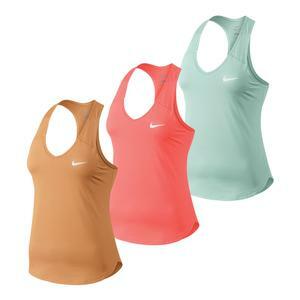 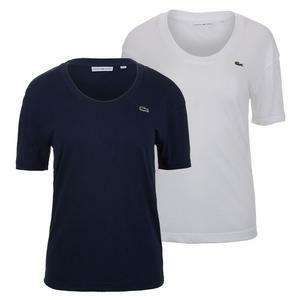 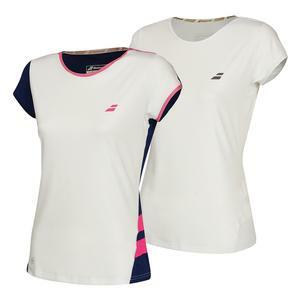 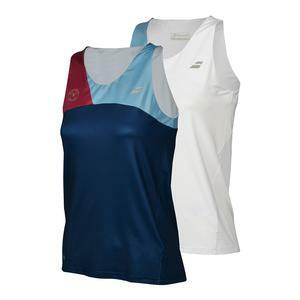 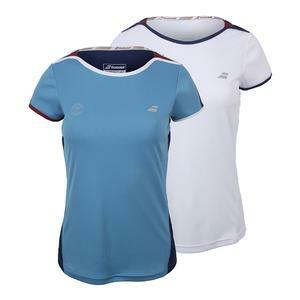 SALE Bolle Women's Amalfi Tennis Tank $65 60% OFF $25.99 Limited stock available. 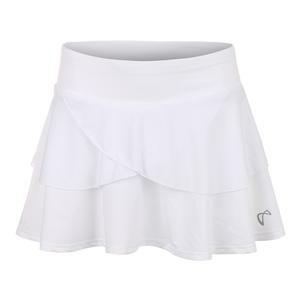 SALE Fila Women's Lawn 13.5 Inch Tennis Skort White $60 30% OFF $41.99 Size: L, XL only. 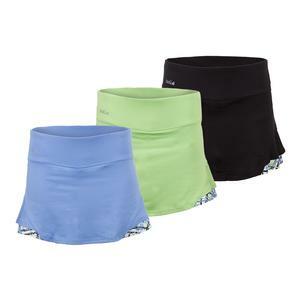 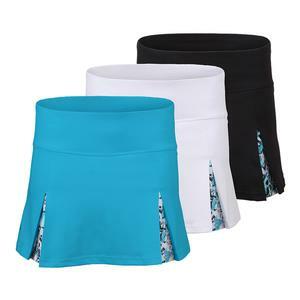 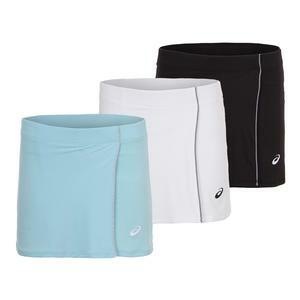 SALE Bolle Women's Amalfi 14 Inch Tennis Skort $68 60% OFF $26.99 Size: XS only. 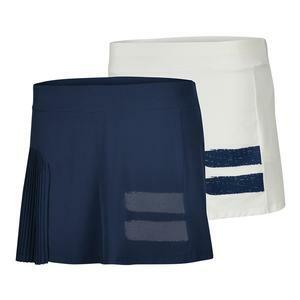 SALE Bolle Women's Indigo Splash 14 Inch Tennis Skort $67 59% OFF $26.99 Size: XS only. 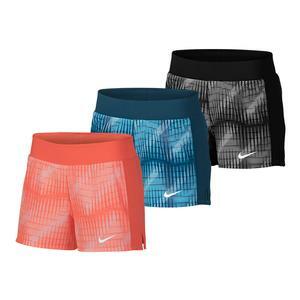 SALE Nike Women's Court Victory 13 Inch Tennis Skort $65 44% OFF $35.97 Size: L, XL only. 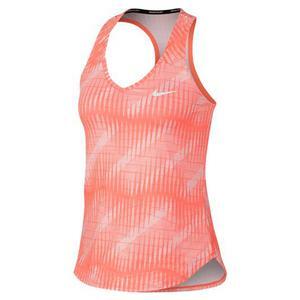 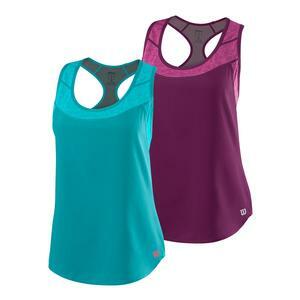 SALE Wilson Women's Urban Wolf 2 Hybrid Tennis Tank $55 49% OFF $27.99 Size: XS, M only. 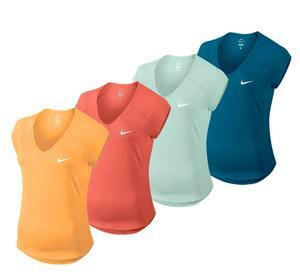 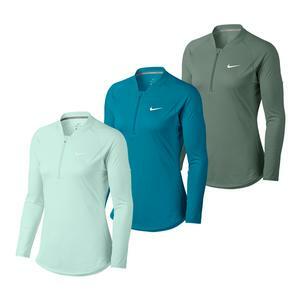 SALE Nike Women's Court Pure Long Sleeve Half Zip Tennis Top $70 44% OFF $38.97 Size: XS, XL only. 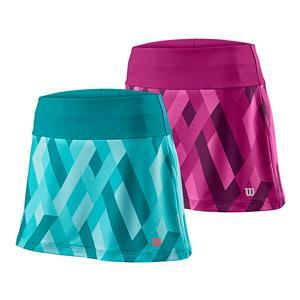 SALE Wilson Women's Urban Wolf 2 Print 12.5 Inch Tennis Skort $55 49% OFF $27.99 Size: XS, L, XL only. 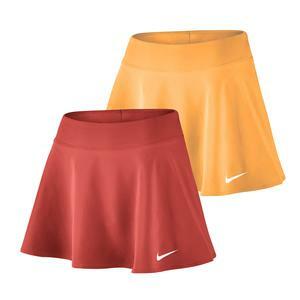 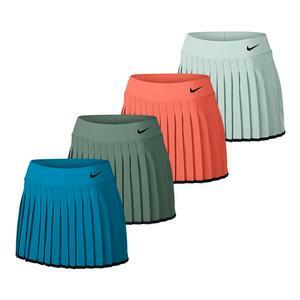 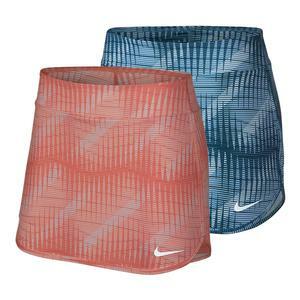 SALE Nike Women's Court 13 Inch Tennis Skort $55 45% OFF $29.97 Size: M, L, XL only. 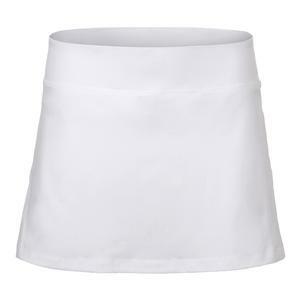 SALE Athletic Dna Women's Tennis Skort White $50 34% OFF $32.99 Size: XS, S only. 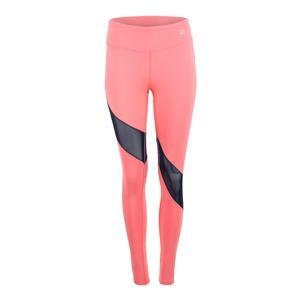 SALE Eleven Women's Moxie Legging Coral $76 50% OFF $37.99 Limited stock available.